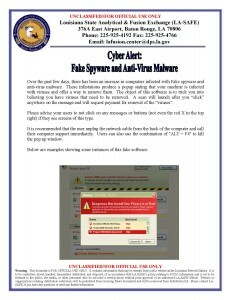 Over the past few days, there has been an increase in computers infected with Fake spyware and anti-virus malware. 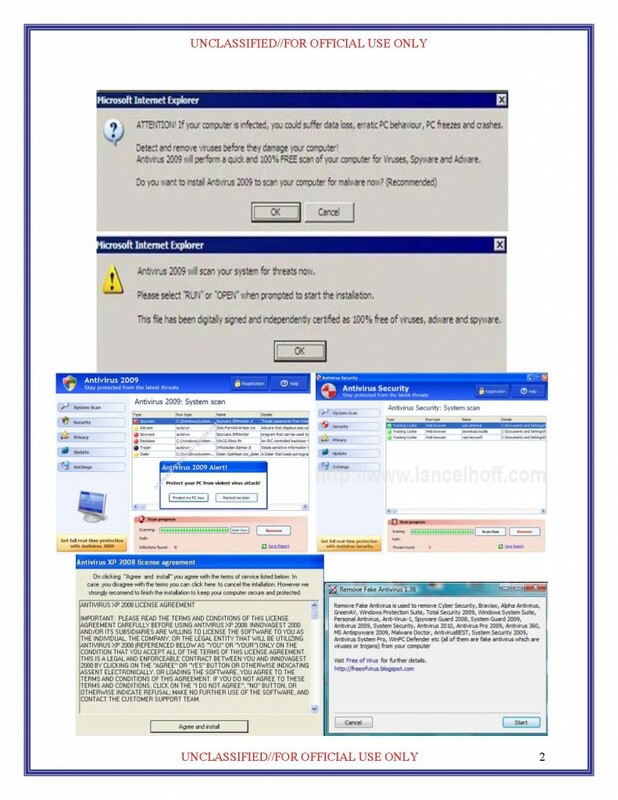 These infestations produce a popup stating that your machine is infected with viruses and offer a way to remove them. The object of this software is to trick you into believing you have viruses that need to be removed. A scan will launch after you “click” anywhere on the message and will request payment for removal of the “viruses”. right) if they see screens of this type.